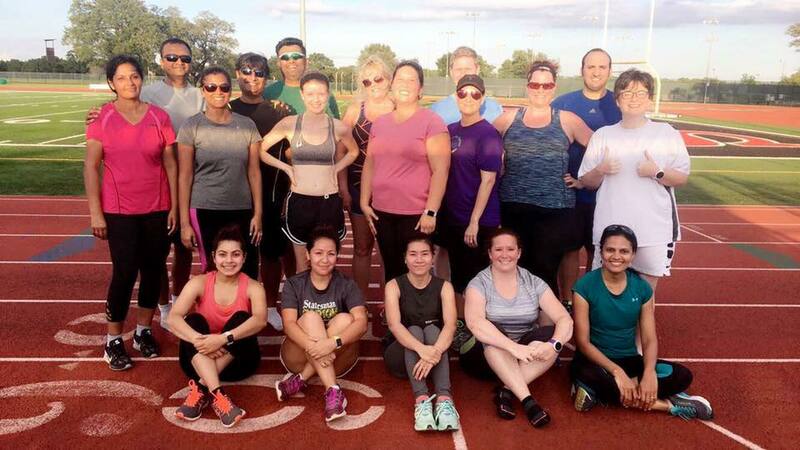 YES, Rogue Training is alive and running in Cedar Park! We have a variety of groups for all levels of runners, beginners to advanced, 5K to Marathon. Our community is supportive, friendly, hard working, and goal oriented. Our coaches are knowledgeable and motivational while pushing our athletes to seek new challenges. 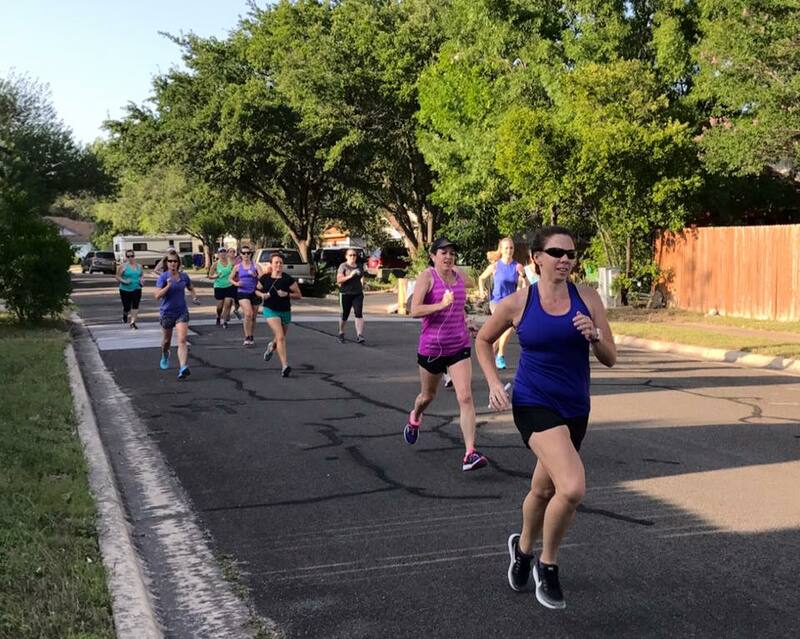 We aim to bring runners together in a positive atmosphere, have fun, and help each runner improve not only their running but in all aspects of life. Come join us!! LOCATION - 930 S. Bell Blvd Cedar Park, TX 78613 in between Chapman Motors and Dream Cars/Scott Elder Mitsubishi dealership by Cypress Creek. We are in an office condo complex - suite 104 next door to the TriDoc - bright green car/sign out front. CONTACT - Jen Harney for more information about training options or signing up! Runners receive weekly communication from their coach with workout details, tips, and encouragement/motivation. You have access to our supported long runs, yoga & functional core classes, various training schedules for goal races, private group Facebook pages, and MORE! Each group is $75/month -- join anytime free of contracts/penalties for canceling. Or come try at a group for FREE! To learn more or sign up for a group - click on the group name above. *Must be comfortable with 4 miles to join. All paces welcome! *Must be running 40 miles per week/and comfortable with 10 miles. All paces are welcome! YOGA FOR RUNNERS is open and free to all! It is running specific yoga coached by a certified yoga instructor and an experienced marathon runner, Coach Melanie Humphrey. Yoga class is Sundays at 9 AM. Don't have a mat, don't worry! You can borrow one of ours. Never done Yoga? Don't worry, Melanie can show you modifications. Whether you are walking or running, our goal is to help you IMPROVE! We have developed a solid curriculum, as we aim to educate and motivate you while building your aerobic strength. We cover form, nutrition, hills, stretching, injury prevention, motivation, breathing and more. No running experience is required! Runners receive a daily training schedule with 5 tiers for you to move up at your own speed/ability, weekly communication from their coach with workout details, tips, and encouragement/motivation. You have access to our supported long runs, yoga & functional core classes, private group Facebook pages, and MORE! Long Runs are Saturday mornings with 2 group start times. We provide the routes, maps, water stops (every 2-2.5 miles) with water & Gatorade, and of course a place to meet. Our location has all the pre/post - run tools for foot drills, rope stretching, rolling out, etc. We also have a COD - Coach on Duty who will stay at the training center while you run. Call them if you get lost, get hurt, or need to be picked up. Only interested in supported long runs - You can sign up monthly or just pay for 1 day. FUNCTIONAL CORE CLASS is open for any runner wanting to improve strength, mobility, and balance. This class is currently coached by Cathy Dunford, personal trainer, health coach, and Team Rogue runner! The goal is to stay healthy as we aim to improve speed and endurance in our running. This class meets on Mondays at 6-7 PM. No equipment required - just you, a positive attitude, and a desire to improve!